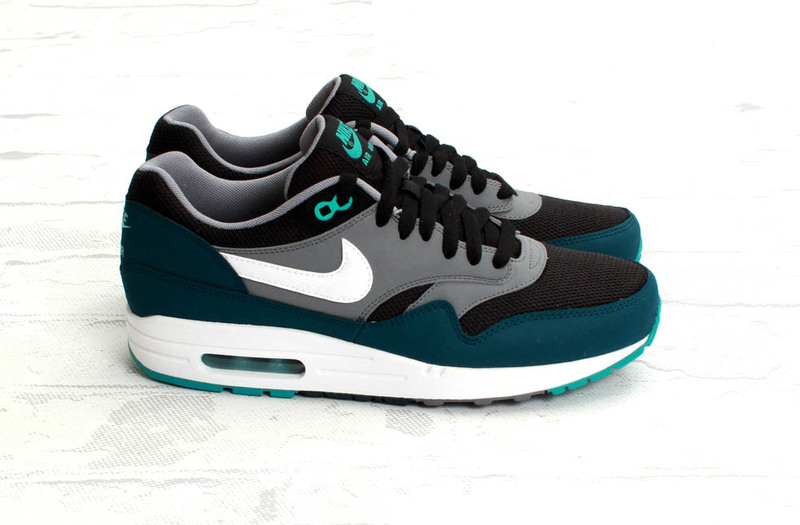 Another great new colorway of the Air Max 1 surfaces. 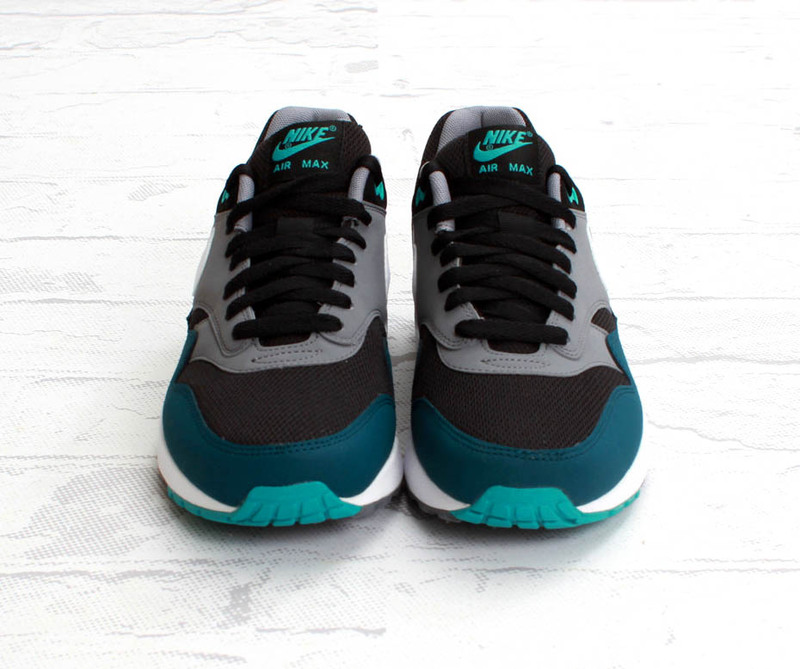 Nike Sportswear whips up another great colorway of the classic Air Max 1, available now. 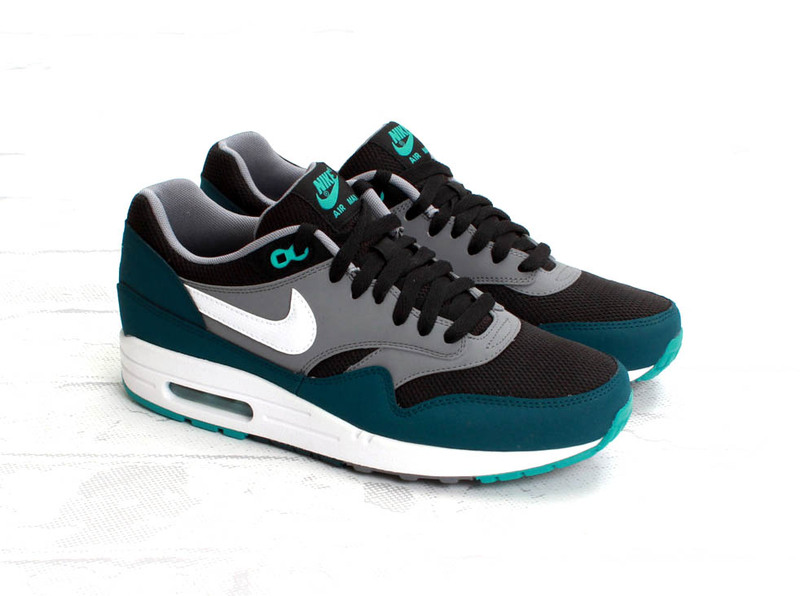 In a 'Black/White-Mid Turquoise' make up, this latest version of the Air Max 1 Essential gets a great balance of light and dark hues featuring Mid Turquoise for a pop of summer time color. Pick them up now at select Nike Sportswear retailers, including online from Concepts.